Today it is found, a event is been organised by the Hindu community, Shiv Sena on Ayodhya, city that is located in Uttar Pradesh. Because of it, most of the Muslim people are feeling unsafe to stay. So they are been found moving temporarily to the other places or nearby friends and relatives place. They are planning to return to their own place after few days over of the event. Some of the Muslim people have been found speaking in the interviews, that both the communities are trying to maintain a peaceful environment in Ayodhya but is becoming impossible some times due to the outsider coming to the city and creating chaos. Many police constables are being put to the duty to look after the city till the event gets over. Among Hindus, Ayodhya is believed as a holy place where Lord Rama took birth. In Hindu mythology, it was considered to be a place ruled by Rama’s father Dasharatha and then by him. 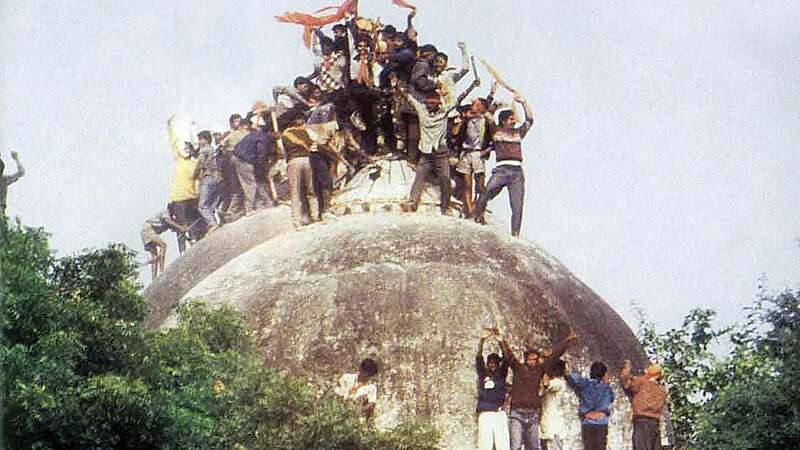 On 6 December 1992, Babri Masjit, which was situated on that location had been destroyed by the Hindus, which in turn gave rise to a huge political riot. The case was also placed in the Allahabad High Court, were finally the judges ordered to divide the place was to be divided into three equal parts. The first part was to be given to the Hindu community to built Ram Temple. Second part to be given to the Muslim community and the third part to be given to the Nirmohi Akhara, Hindu religious denomination. Lal Krishna Advani was the President of Bharatiya Janata Party (BJP) from 1983. 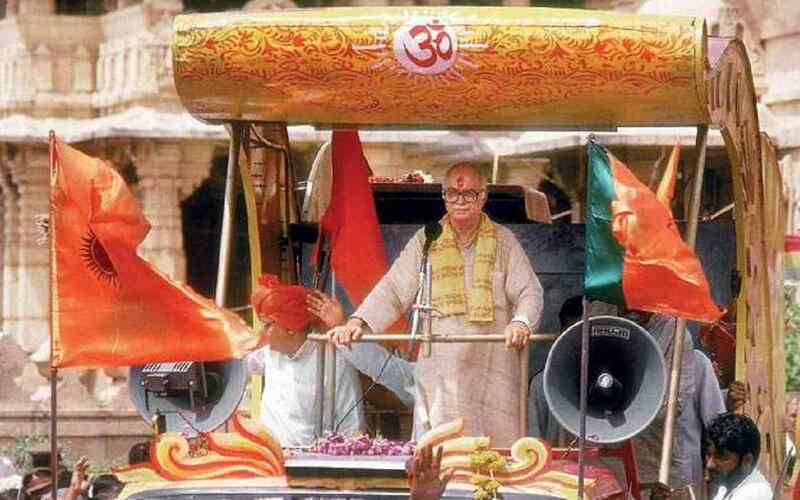 He was the first one to celebrate Rath Yatra at Ayodhya which not only cause the reason for the destruction of the Babri Masjit but also marked as the rise of the political party, BJP. As per the rumours, BJP took the responsibility to build a Ram Mandir on the area provided by the court after the demolition of the Babri Masjit on 6 December 1992.